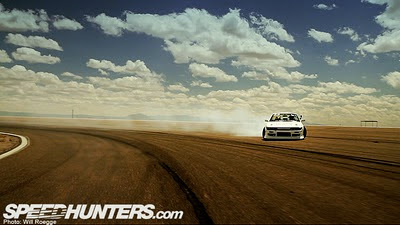 Dan Brockett: Keep Drifting Fun!!! Had a blast with Will Roegge and Josh Herron a la Keep Drifting Fun last summer and will took an epic screen grab from the video footage. Hello Speedhunters!